Mass Booklets & Ceremony Booklets – A Wonderful Keepsake for your Guests. Here at the Wedding Scribblers we know that ceremony booklets are an incredibly important part of every couples big day, not only that, but they are a wonderful keepsake for your guests to take with them as a memento. Why do you need a booklet for your wedding ceremony? Well, not only does the booklet contain a full run-through of the ceremony for all of your guests, it also contains the names of all those who took part in your ceremony and details of the roles they played. 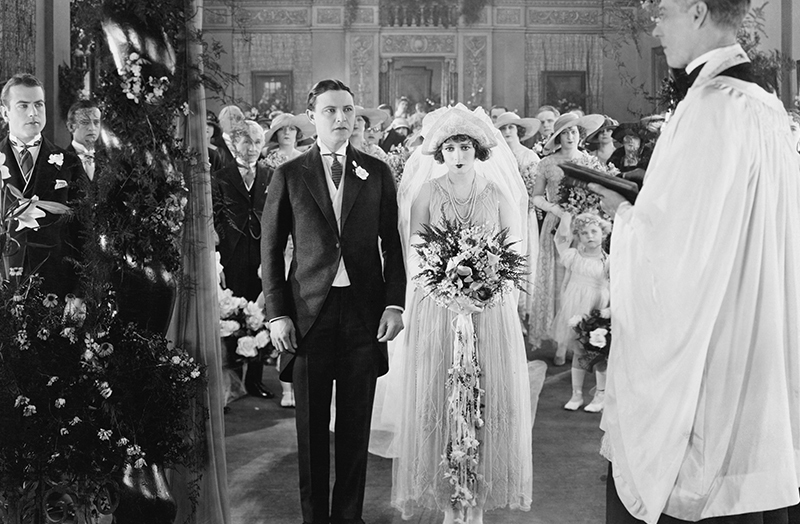 Think of it as a programme for your big day! What is contained in the booklet? The booklet generally contains the names of all your wedding party, i.e. The Best Man & Grooms party, the Maid of Honour or Chief Bridesmaid and the Bridal party, the parents names on both sides and the name of the priest or officiate that will be conducting the ceremony. You may also want to include the names of any musicians playing or singing during the ceremony and of course the names of those who are doing the readings and prayers of the faithful if you are having a church wedding. The main body of the booklet will be a programme of service so that your guests can sing along with the hymns or songs you have chosen and be involved with any prayers or readings on the day. The cover of your mass / ceremony booklet. The cover of the booklet is where you can really let your creative side shine and we see more and more that couples like to add something personal to this part of the booklet. If you are having seasonal or themed wedding, the cover of the booklet is the perfect place to set the tone for the day. Remember: The mass booklet is one of the nicest memories of your day for your guests and you will find that a lot of guests will actively look for a booklet before leaving the venue. They can also be sent to family members abroad who may not have been able to make your big day. How to order your mass booklet. Simply give a member of the Wedding Scribblers team a call and we’ll talk you through the options available to you. We charge €2 per booklet and you can choose from a large range of templates that we supply. Alternatively, for a small fee we can design a custom booklet just for you, which is not included in our catalogue of templates. When ordering your booklet, we would ask that you provide the text for the booklet in pdf format, if however, you would like us to take care of the typesetting for you then we would charge a minimal extra fee to cover the time that this would take to design. For those of you who would prefer to provide your guests with a scroll, we offer a large range from our catalogue at just €1 per wedding scroll. Please feel free to get in touch at any time, we are always on hand to discuss custom designs and formats and welcome any creative input you may have. Top tip: Wedding booklets look great framed with one or two choice photographs or a dried bouquet and make a wonderful keepsake not just for your guests but also for you and your new Bride or Groom! I was just enquiring if you had a brochure you could send on. We’re getting married on 30 December this year so if youghal any winter themed invites we could have a look at that would be great.